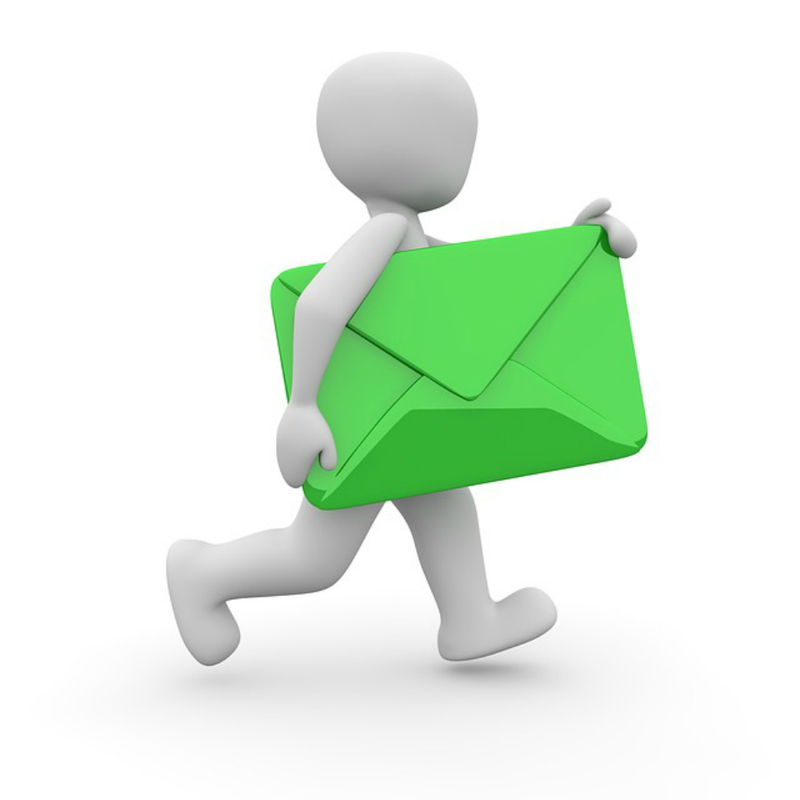 I have always utilized autoresponder email messages with every online business I have run. First of all, if you only promote company splash pages, you never brand yourself and distinguish yourself from everyone else who is also promoting the same page. Also, some people just don’t take action on their first exposure to an online presentation. 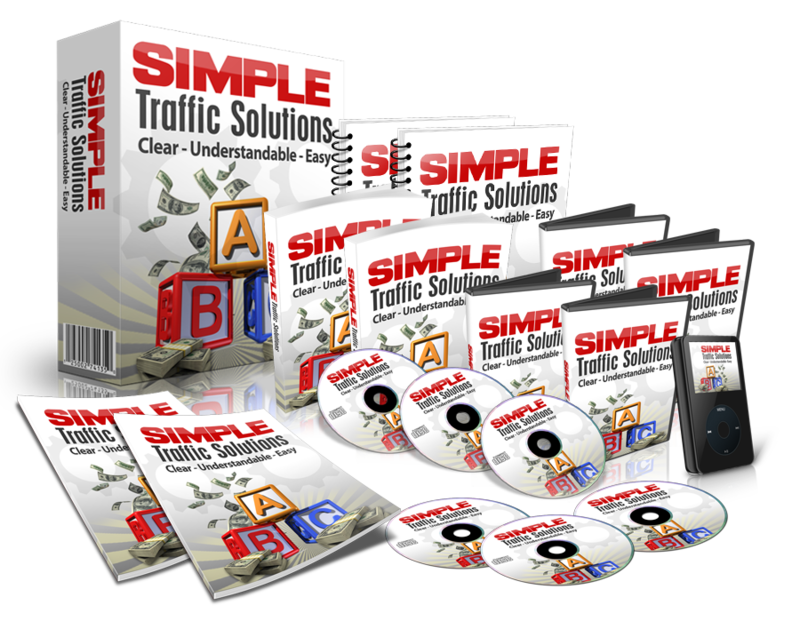 Let’s face it… there are thousands of online marketing opportunities bombarding potential prospects every day… some are full of hype and unsubstantiated promises… some are legit. So, here’s where my autoresponder email messages fit in… they allow you to send a series of messages on autopilot. They let you brand yourself by sharing about yourself AND your business in your own words and communication style. Autoresponder emails also let you contact people in their own environment at their own timetable… and they don’t feel they are being pushed into a decision by a slick talking salesman. 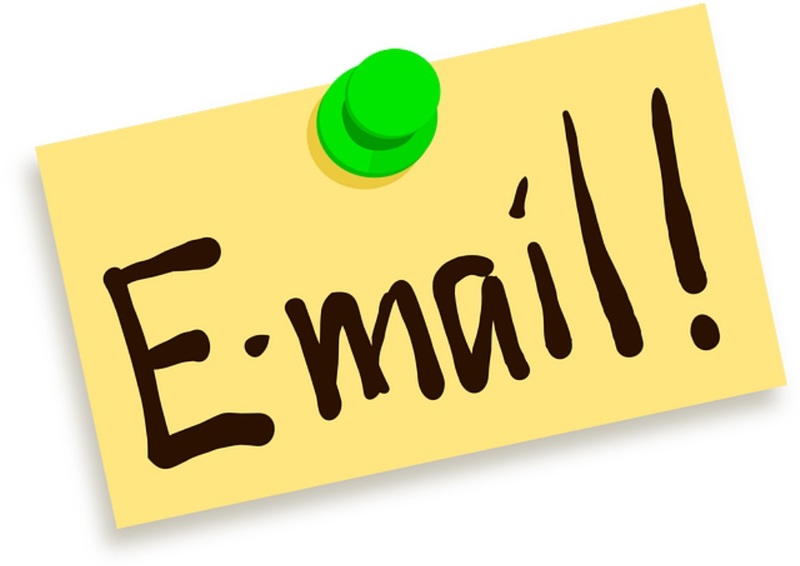 What information do you need to provide to prospects in your follow-up emails? First of all, you need to provide some incentive to get them to submit their information on your squeeze page in the first place. Think about what your “perfect” prospect would look like… are they an online marketer already, or are they an online “newbie”? Your “bribe” to get their contact information must be geared to the needs of this prospect AND it must be of high quality… if you give them something that is of no value, why would they be interested in working with you? Thank them for joining your list and provide them with the “freebie”. Also, I give them a brief summary of what they can expect from you in the AR message series. I sometimes close my email messages with a preview of what is coming in the next message, AND its subject line. I end each message with my wishes for their success and my contact information. And the last thing I always add is a “P.S.” where I either add my affiliate links… maybe a link to one of my product offers. The focus of this second message is telling a story about myself that will relate to the reader… perhaps share how I have experienced the same struggles as they have, and the solution that I found can also help them as well. Help them discover their “WHY”… why would they be interested in what you are offering in the first place… once you have them thinking of their why, show them how your offer can help them reach those goals. Further develop the thought process started in message number two by focusing on how your product or business opportunity can benefit them personally. Also, I “zero in” on one specific benefit of my offer. In the next message I focus on the benefits again… and I show them how my offer specifically benefits them. In this email message I focus on “value”… how much bang they will receive for their buck. I end the series with a review of all of the points and my promise to always be there to help them. I hope this helps with your success in your business.